2 BO3 iwL-Slavuti4 2 > 0 Wa1TForMe W.O. 6 BO3 BOSS.Protoss 0 < 2 mSj[pROSKID] W.O. 8 BO3 ifu.cryoc 0 < 2 Malkiyah W.O. 9 BO3 player_1 0 < 2 reps)Dewalt W.O. 16 BO3 lolkaktak 0 < 2 SCB.Silver W.O. 18 BO3 reps)NegroPlay 2 > 0 BOSS.S2 W.O. 19 BO3 Sychillo 2 > 0 [TT]TosS W.O. 20 BO3 10xerogi 2 > 0 fs W.O. 21 BO3 iwL-FapMan 2 > 0 bu4 W.O. 39 BO3 nore.resp 0 < 2 reps)fo-fo W.O. 47 BO3 reps)Anophele 2 > 0 reps)Plumbum W.O. 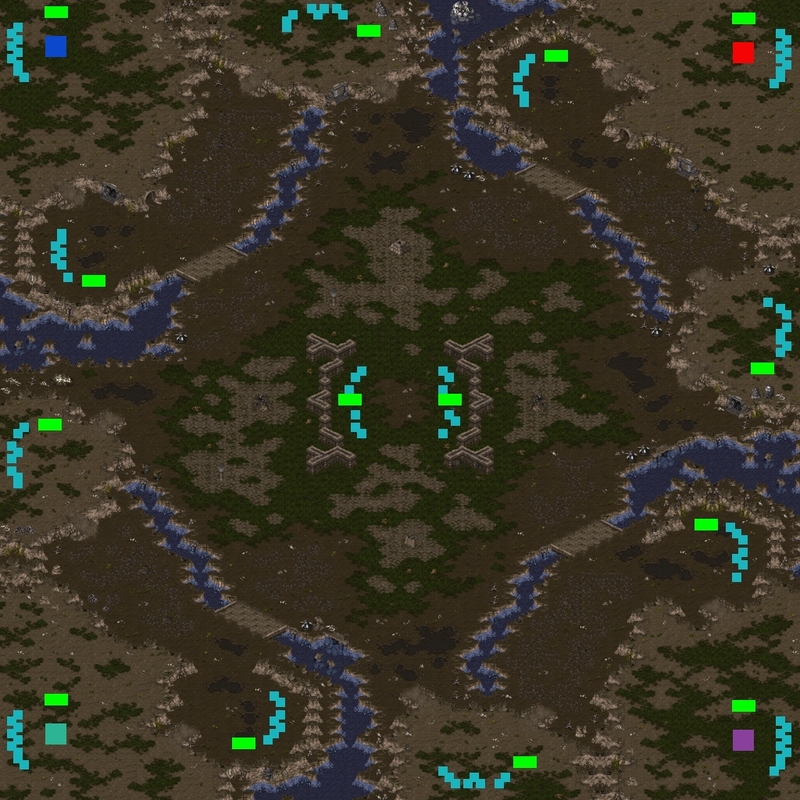 48 BO3 CherryZerg 0 < 2 l.s W.O. 51 BO3 reps)FGOON 0 < 2 mSj[Dreamer] W.O. 53 BO3 LancerX 2 > 0 reps)Dewalt W.O. 62 BO3 iwL-FapMan 2 > 0 hajjuk W.O. 67 BO1 msj[hik] 1 > 0 [TT]TosS W.O. 68 BO1 Wa1TForMe 0 < 1 fs W.O. 69 BO1 [7x]Lisyonok 1 > 0 bu4 W.O. 70 BO1 fr)yoda 1 > 0 bu4 W.O. 85 BO1 fs 0 < 1 TaSSaDaR[KmS] W.O. 86 BO1 fr)yoda 1 > 0 Huscarr W.O. 87 BO1 [7x]Lisyonok 1 > 0 Huscarr W.O. 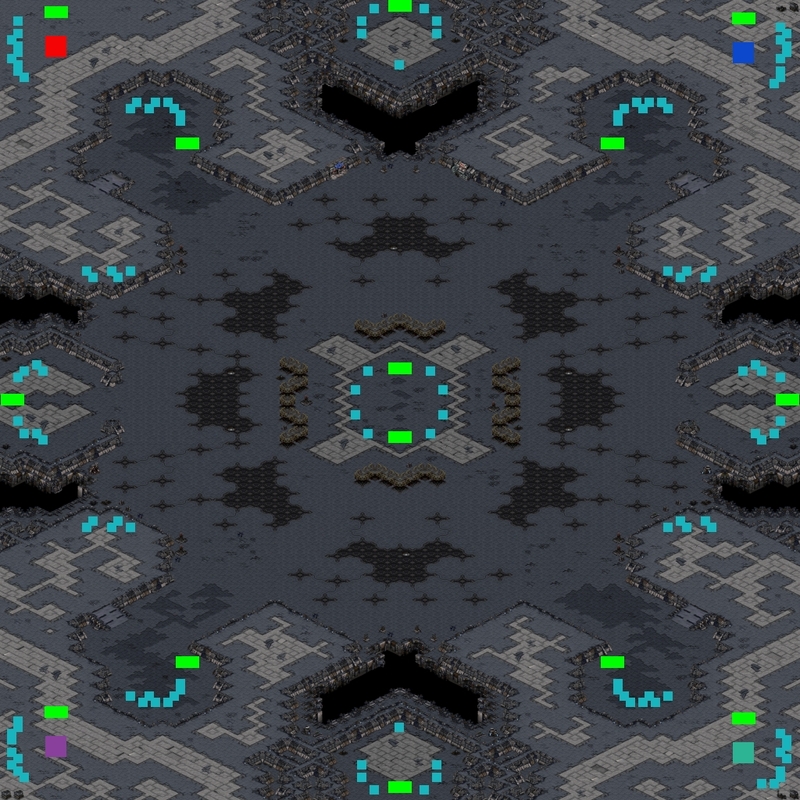 88 BO1 Def)SerpRus 1 > 0 CherryZerg W.O. 89 BO1 BOSS.Protoss 0 < 1 reps)Plumbum W.O. 91 BO1 ifu.cryoc 0 < 1 Rushseeker W.O. 92 BO1 player_1 0 < 1 10xerogi W.O. 99 BO1 lolkaktak 0 < 1 mSj[pROSKID] W.O. 101 BO1 BOSS.S2 0 < 1 AM971 W.O. 105 BO1 reps)Plumbum 0 < 1 [7x]Justlce W.O. 106 BO1 Rushseeker 0 < 1 10xerogi W.O. 113 BO1 [7x]Lisyonok 1 > 0 reps)Dewalt W.O. 114 BO1 fr)yoda 1 > 0 reps)Dewalt W.O. 116 BO1 10xerogi 0 < 1 SwingMan W.O. 127 BO1 reps)fo-fo 1 > 0 hajjuk W.O.